The Heart of Prajna Paramita Sutra is being translated by a Chinese monk name ‘Xuan Zang’ (as known as Tang Sanzhang) made from 260 words. The essence of Prajna Paramita sutra contain explicitly or implicitly of the entire meaning of the longer sutra. This is also known as Heart Sutra. Wisdom Heart Sutra is actually a philosophical thesis of the highest Buddhist cosmology. It’s free from any religion or races therefore any person can chant this sutra to obtain the wisdom. 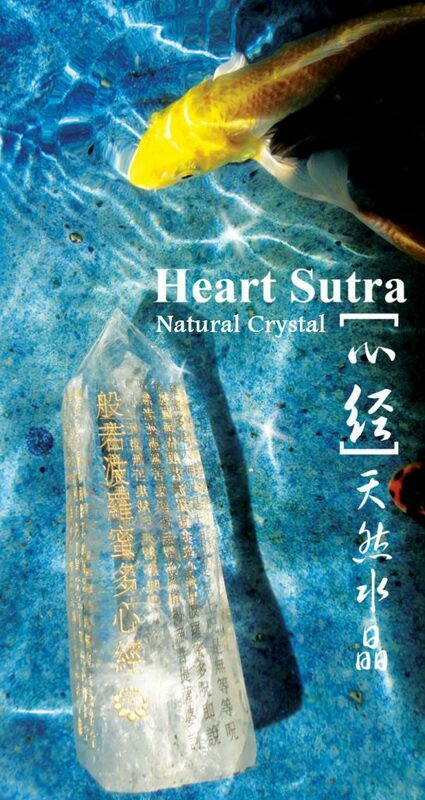 The evaluation of this Heart Sutra is very high in Buddhism and it’s considered as magical. People who believed in this Heart Sutra will greatly benefit from it as it can eliminate obstacles and bring wisdom.